Let check some of the top 11 insurance android apps which help you provide all the detailed information of the insurance. 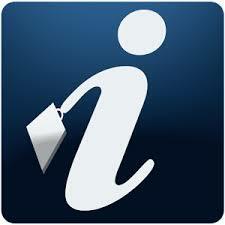 The main aim to provide information is that user can easily access the information as well as may deal with ease. 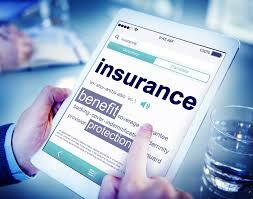 Let have a look on these compiled lists of best Insurance apps. It is best insurance app which assists you in performing some of the activities such as Manage client policies, details of companies & contact, can import and export contact details, manage claims request, set reminders for policy expiry and much more. this is a user-friendly app and owing its customization features, it is very popular among people. Some of its available features are 2016 Insurance changes, manage your policy easily, and chat with lily that is your insurance voice assistant, access via digital ID cards and much more. RELATED Dr. Ambedkar wallpaper/photos for Republic Day | Dr. B. R.
It is best insurance app of 2016. It is a useful app for getting detailed information about policies and firms manage agent insurance, important contacts, manage claims & payments, causality insurance, life insurance, home insurance and much more. 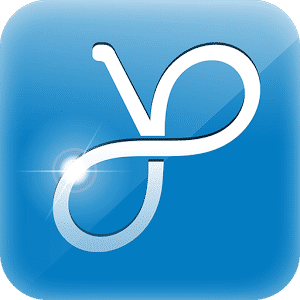 This app assists you in getting all the details information of any type of insurance cost, its usage, details of policy, details of the claim, manage contacts of clients as well as general questions about insurance. Through this app, you can also get life insurance quote on your phone. You may also ask insurance related questions and can get a response via email instantly. It is free & offline insurance app. It incorporates 3500+ important insurance terms such as Mortgage insurance, legal & laws, losses & claims, interest & fees, Mortgage loans and much more. It also assists you in saving most useful insurance terms as well as in enhancing your insurance knowledge. This app is basically meant for insurance agents & insurance association. It is a custom app. Some of its features are free mobile site, GPS navigation, push notification, insurance wall, insurance app sharing, custom background and much more. 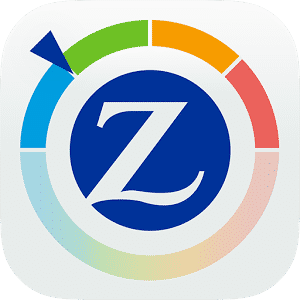 This app belongs to Zurich. It is a risk grading app which provides you a visual representation of risk grading technology. The main objective of this app is to make tasks easier for the user so that they could comprehend & assess the risks. This is possible by best practice & insights which this app offers. 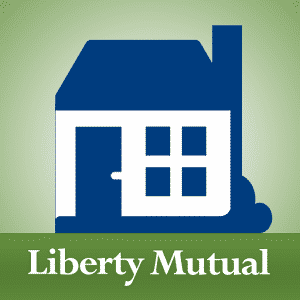 This is the app of Liberty Mutual. It can assist in keeping records of the virtual inventory of all their personal property. With the help of this app, you can capture the pics as well as scan the bar codes of all the items in order to keep records of their belonging. Besides, users can also add some extra details as well such as price and date. Through this app, you can share some of the details such as photos, record vacations, and everyday life activity with their mates or loved ones. You can create collections over the years which can be released to the people which they want immediately on any specific date or when the account of the user has been inactive or changed. This app also provides the facility of cloud storage where you can save your important documents. This app basically designed for those who like digital performances. 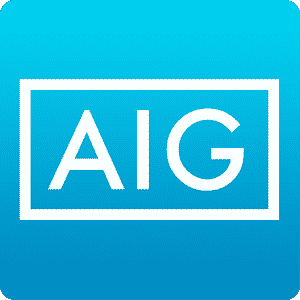 This app is from AIG. This app is loaded with a lot of features, can get updates as well as fully functional with security features. There is no need to bother while using this mobile tool if you are accessing distinct insurance or other information related to it. This is one of the best apps of 2016. Placing things at new places is very hard and daunting process. But if you are using this app, then this task will not be more stressful as this can aid you in making things extremely simple for you. You can now place everything virtually as well as in an organized manner. It places the things in boxes and if you need something then there is no need to open them repeatedly. It is best suited for those who like organized things. 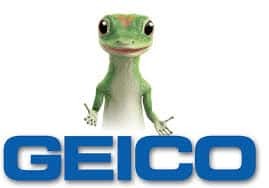 Some of them are Best Apps for Insurance Agents. 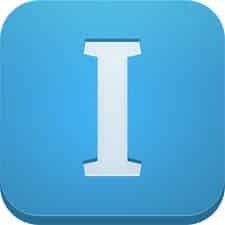 Soon you will get insurance apps for iphone Download insurance apps 2016 from the list and let us know best insurance apps which suits for you. In next article we gonna cover Auto Insurance Mobile Apps, Car Insurance Apps. Drop your feedback via comment section.